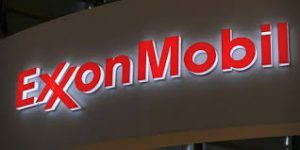 ExxonMobil says it will triple total daily production in the coming years from its Permian Basin operations in West Texas and New Mexico. 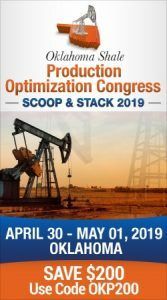 The Irving, Texas-based company says production will rise to more than 600,000 oil-equivalent barrels by 2025 while tight oil production from the Delaware and Midland basins will increase five-fold in the same time period. Credit the recent new corporate tax changes signed into law by President Trump. They will allow ExxonMobil to spend more than $2 billion on transportation infrastructure to support its Permian operations. The company says the increased volumes will also be driven by reduced drilling costs, technology improvements and expanded acreage. ExxonMobil has a large continuous acreage position in the multi-layered oil zones of the Delaware and Midland basins. The firm said combined with experience gained in drilling more than 5,000 horizontal unconventional wells, it has the ability to profitably develop the resource. The horizontal rig count in the Permian is expected to grow by 65 percent in the next several years. ExxonMobil’s already doubled its footage drilled per day on the horizontal wells in the Permian since early 2014. 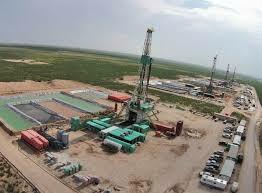 It claims to have reduced per-foot drilling costs by about 70 percent. Thanks to its $6 billion Bass companies acquisition in 2017, ExxonMobil added an estimated resource of 3.4 billion barrels of oil equivalent. The company also recently acquired a crude oil terminal in Wink, Texas and plans to expand the terminal. Its upgrades at the terminal could exceed $2 billion.